The department was established in 1987. 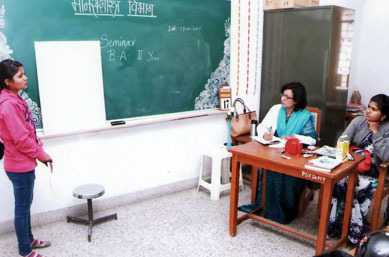 Dr. Mrs. Snehal Kher was the only faculty from the establishment of the department. In the year 2014 Ms. Rohini Meshram and Mrs. Mangala Aate joined the department and are conducting good amount of academic and extra-curricular activities. 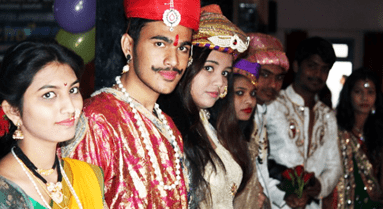 The course is offered at the undergraduate level only in the Faculty of Arts. 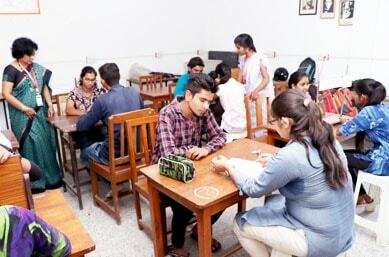 As the subject has a professional aptitude since its study began, in colleges Psychology as an optional subject is opted by students on a larger level. 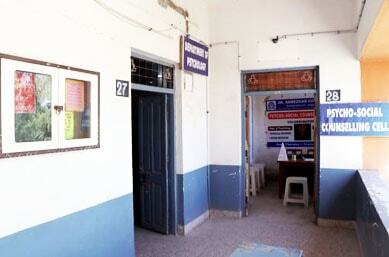 The department has a well-equipped laboratory with a good collection of instruments and different Psychological Tests. 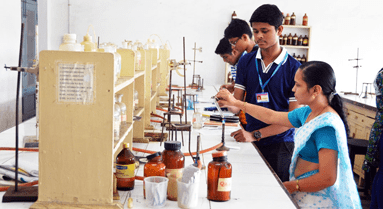 The departmental activities are conducted as per the Annual Programme Plan designed at the beginning of every session. All the activities are planned keeping a good consideration of benefits for students. Learners’ preferences and their academic enrichment is the core of every activity. Psychology Study Forum has been functional since a decade under which all the activities are conducted. 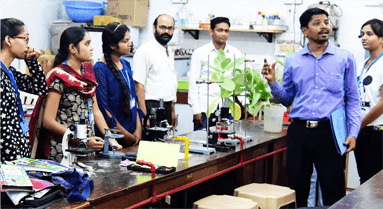 Guest Lectures, Workshoos, Seminars, Group Discussions are held by and in consultation with experts in the field of psychology. 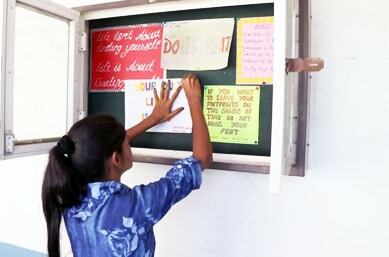 Students are motivated to join every activity conducted by the forum. 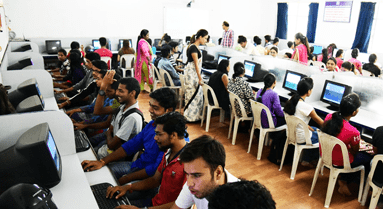 Aptitude Test is conducted every year for the freshers and they are extended every help possible with the resources available in the department.